4mm thick plywood Scottish craft shape. 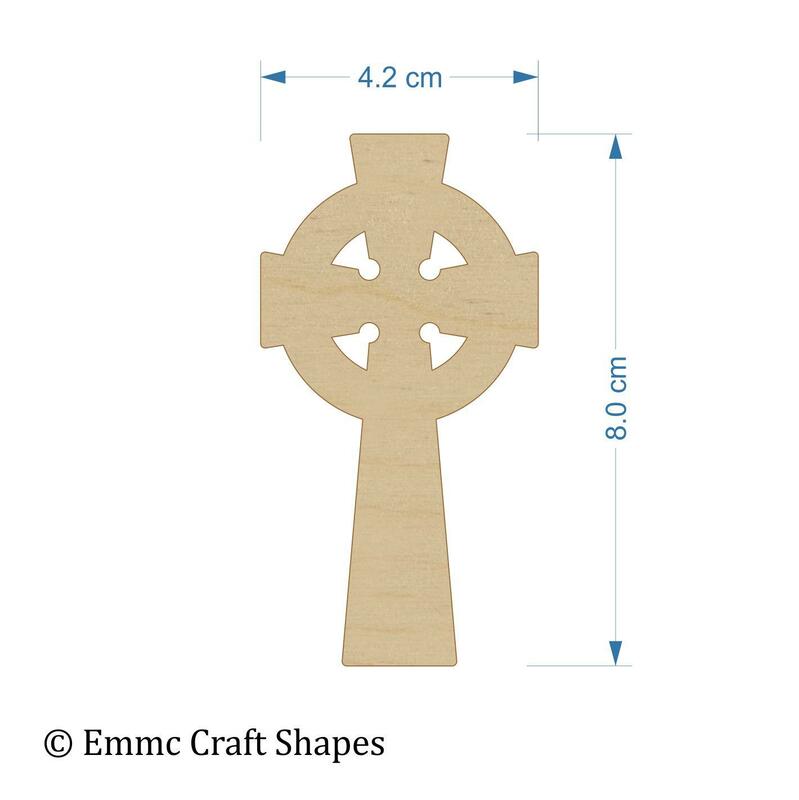 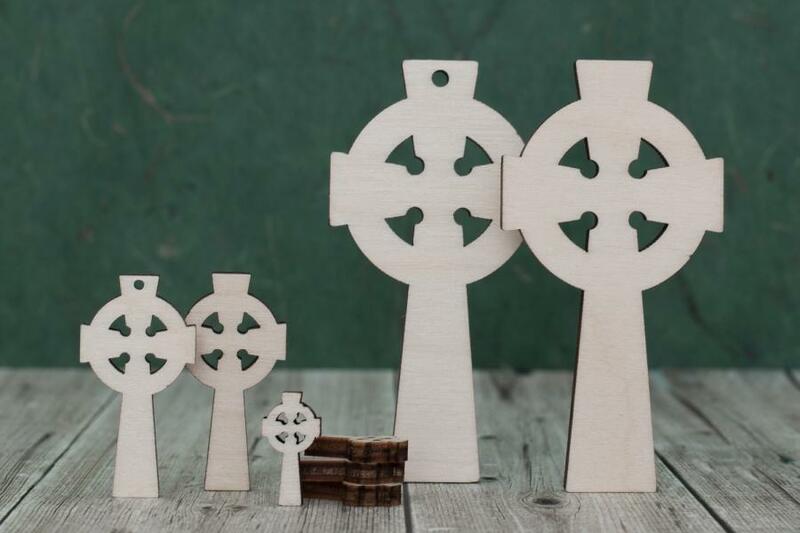 Our celtic cross blanks are laser cut from 4 mm birch plywood. They are lightly sanded on both sides so when they arrive, they are ready to decorate and craft. 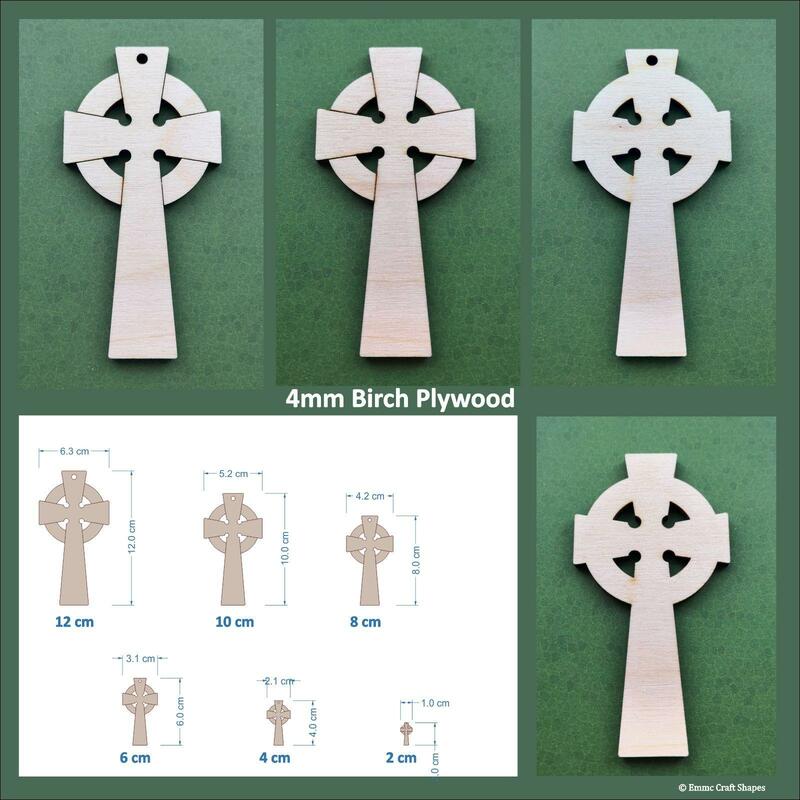 Birch ply has a light grain, it's suitable for simply varnishing or you can paint them, decoupage, embellish or etch a design using pyrography. 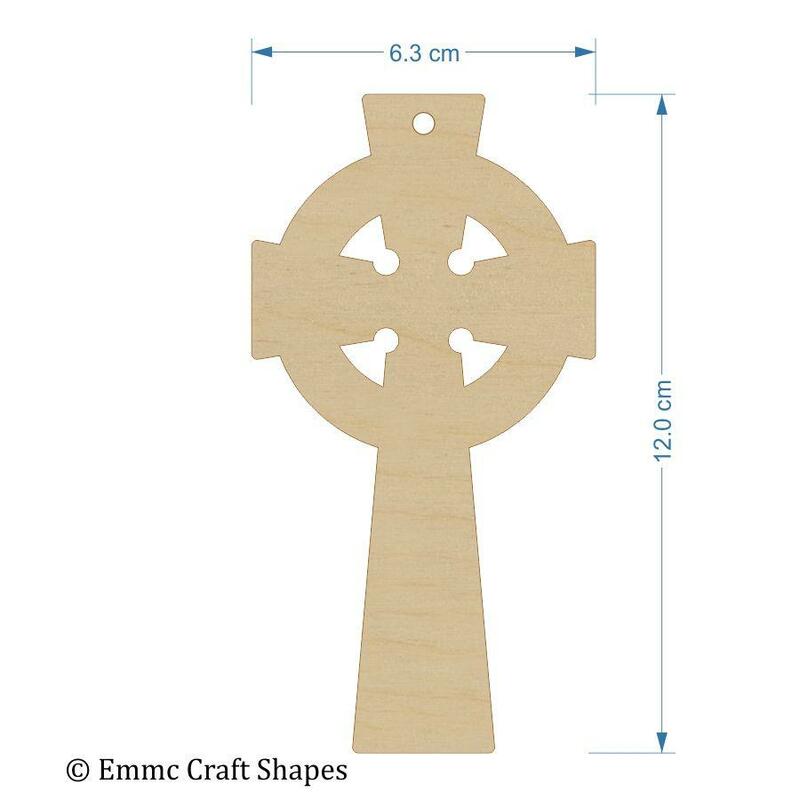 We are able to make these Celtic Cross Blanks to your own requirements and also supply bulk orders. 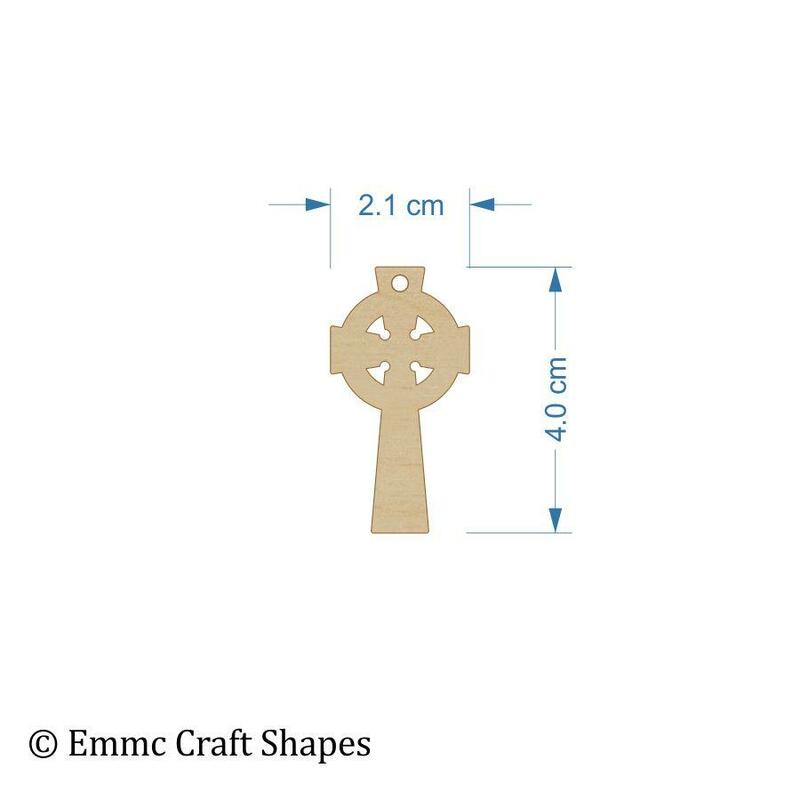 Please get in touch and we'll be pleased to help you.